What is the telc exam? 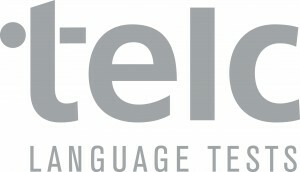 telc stands for The European Language Certificates and offers language exams on all levels for 10 different languages. 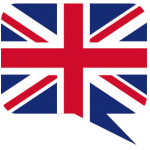 It is aligned with the Common European Framework (CEFR) and as a result the language certificates are recognised all over Europe. Why take the telc exam? telc offers you an opportunity to prove your linguistic skills and is often required by official institutions that require certified proof of a language level. At Lernzentrum Turner you are instructed by teaching staff with a proven track record of success when it comes to preparing our clients for English, German and French exams. Private tuition or our mini groups (of max. 6 ) you get the exact support you need to ensure success. Contact us directly for more information on our current examination preparation courses. 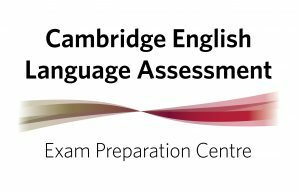 We are a registered Cambridge Preparation centre. This means that Cambridge have certified us to prepare their exams. We deliver FCE, CAE and CPE courses in small groups of 3 – 6 people. Entry at any time possible into the course (following a placement test to ensure the level). Contact us for a consultation about the exam and for an assessment of your current level to determine when you will be able to reach your goal of passing the exam of your choice. 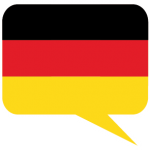 Our experienced teachers can help you to prepare for the telc or Goethe exams. 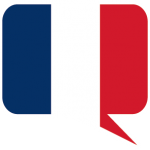 Our experienced teachers can help you to prepare for the DELF or DALF exams. Contact us for a consultation about the exam and for an assessment of your current level to determine when you will be able to reach your goal of passing the exam of your choice.